What Is The Best Cloud Storage For Bloggers? If you are a blogger, you must know how important it is to include an image or photograph in your posts. Attracting traffic to your blog not only implies good and useful content, but also informative videos and charts. To ensure that your stock of photos and videos is easily accessible and protected, keeping backup copies is essential. Imagine accidental deletion of your files and data which could spell disaster for your blogs! Fortunately, there are different types of storage solutions out there that you can use. These include keeping physical copies on flash or external drives, external SSDs, hard drives and the option to burn CDs or DVDs. Another option for storing photos and data is to use cloud storage. Its main selling point is that it can be accessed anywhere from a computer with an internet connection. 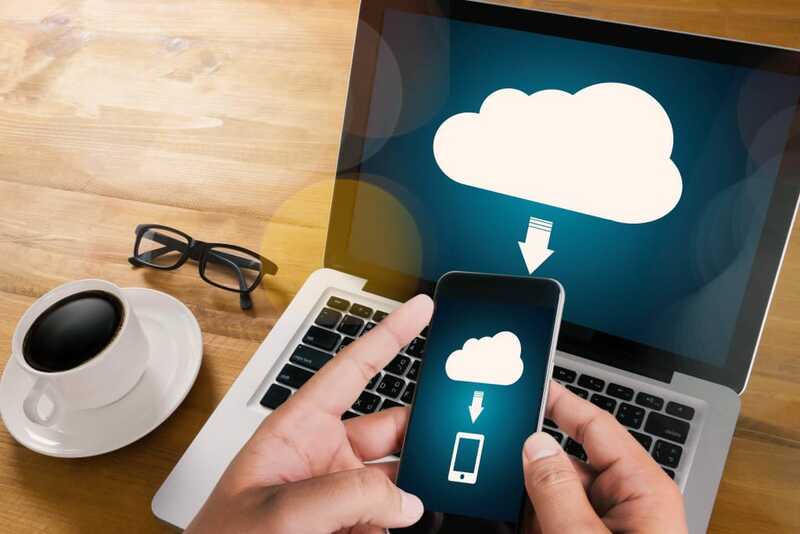 Remote cloud storage is also not affected by disasters such as floods and fires. We've found the perfect guide for bloggers and photographers that will help you find the best remote storage option. Check it out HERE.